This event is focused on retail online marketing. Because shoppers today are more informed, purposeful, and better prepared than ever before, having an effective online presence is vital. The role of the store is changing, as it is no longer necessary for purchases to be made in-person. It is interesting to note however, that while in-store traffic is decreasing, when shoppers are in store, they are spending more than they used to. 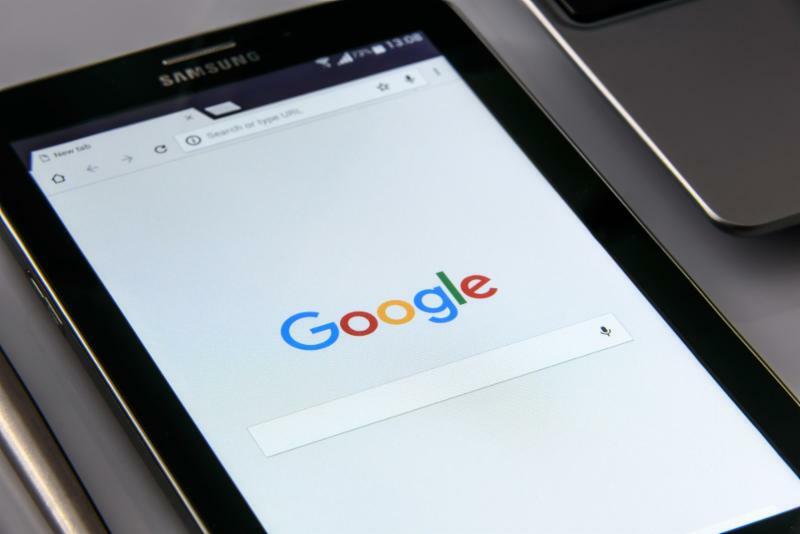 Part of this is from consumers who click on a retailer’s Google Search ad before visiting the store, becoming 25% more likely to buy something in-store and on average spending 10% more. As was discussed in our previous Google event, “local” searches on mobile devices are rapidly increasing. Many consumers still want to buy local, and check their phone for a store location, or to see whether a product is in-stock before going to the store to buy. Over the last year, digitally advanced small and medium-sized businesses experienced revenue growth that was nearly 4x as high, vs those businesses that do not have an effective online presence. It’s clear that local businesses who embrace digital marketing are winning. Join us for this free information session to learn how best to market yourself as a retailer, and use effective strategies to connect with customers in the right place, at the right time. This event is free and you don’t have to be a client of Radar Hill to attend. Feel free to pass on this invitation to anyone who can benefit from knowing more about retail marketing strategies! This entry was posted in At Radar Hill, Business Website Tips, E-Commerce & Retail, Events, Local Business, Local Events, Products & Services, SEO & Marketing, SEO & Marketing, Technology, Workshops & Seminars and tagged Business, event, Free, Google, Google Partners, Local, Marketing, Mobile, retail, strategies, Workshop. Bookmark the permalink.